The Guardian published a compelling new entry into the discussion around the evolving relationship between sponsored content and high-end news publishers today. 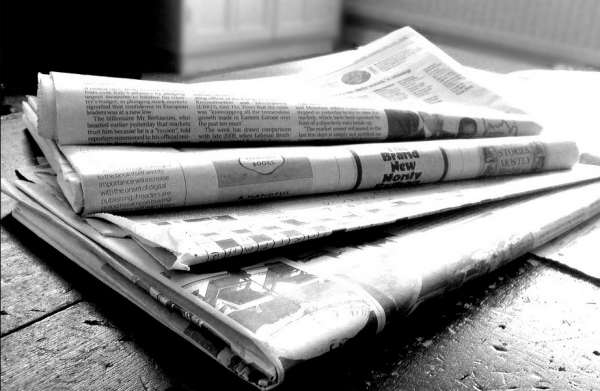 Is the entry of highly-respected newspapers like the Times, the Washington Post, as well as the Guardian itself ultimately a good or bad thing for publishers and brands, the author asks. As you’ll remember, we covered the New York Times’ entry into native advertising last January with several interviews with content marketing experts about what this move says about the future of the industry. The consensus of the interviews was neutral, but ultimately the experts agreed that the Times was simply following an inevitable trend. This new article highlights some of the usual fears on both the publisher and marketer side of the issue: that readers will start to ignore native advertising as they’re deluged by more and more of it, and that reader trust will dwindle as lines blur between traditional editorial and sponsored content. The author makes the point that we at News360 have been making all along, which is that as long as branded content is honest, helpful, and enjoyable to read, these issues won’t really matter. “The only way to make sure [these don’t become issues] is for every brand even thinking of creating content to take a step back and ask what it is their audience wants and how what it produces is going to enrich their lives,” the article states. That’s essentially the same strategy news publishers have been using for centuries. Give the readers what they want, and all will be well. Since our mission is to deliver highly relevant editorial and branded content to our readers, we couldn’t agree more.